6. Use Cases Combined With Booch/Omt/Uml: Process and Products Texel, Putnam P. and Williams, Charles B. 7. 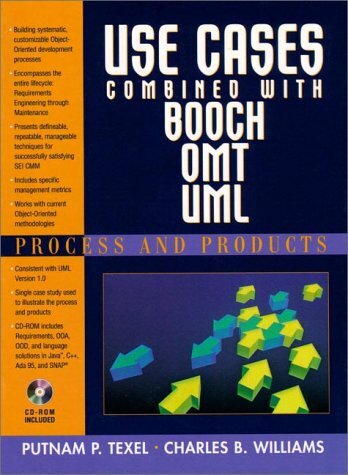 Use Cases Combined With Booch/Omt/Uml: Process and Products Texel, Putnam P. and Williams, Charles B.